Who doesn't love meatballs? I honestly can't think of a single person in my world that is anti-meatball. If you know of someone, I'd love to hear their story! Just drop me a comment below. In a large mixing bowl, mix the ground turkey with the other ingredients. Don’t be afraid to use your hands! Make golf-ball sized meatballs, and drop them into your crockpot. Cover and cook on high for 4-5 hours, or on low for 5-9. 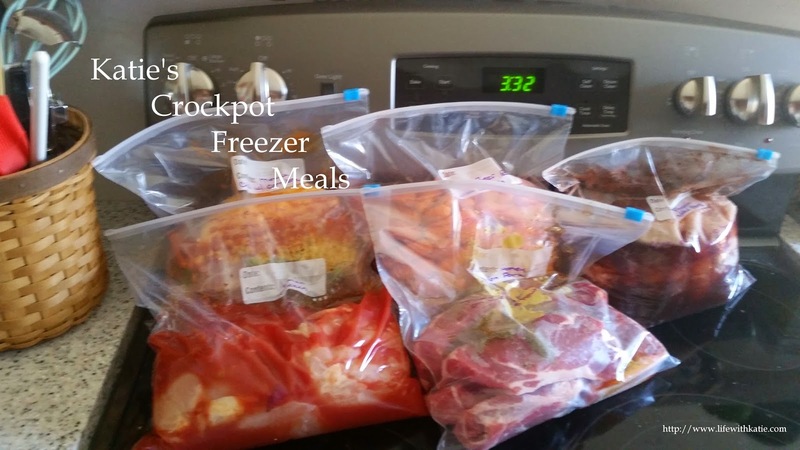 Remember that the more full your crockpot is, the longer these will take to cook.